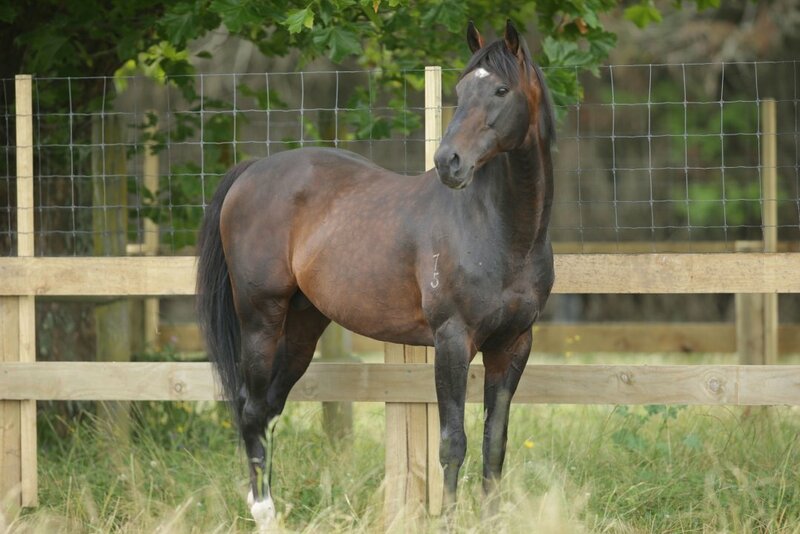 Progeny of Tavistock have been in a rich vein of form of late, with 8 winners coming in the last 5 days. Daughters Milseain and Spring Delight were perhaps the most impressive of these, with winning margins here registered at 5 and 6 lengths a piece. In total, six of Tavistock’s eight winners were struck in Australia. To see full details of Tavistock's victors, please visit the Tavistock section of this website. Go to his progeny tab and click on recent winners.